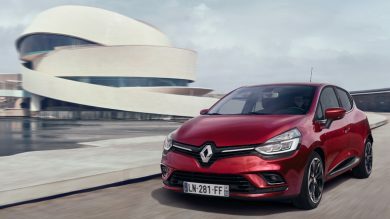 Twenty-six years after the launch of the original Clio, a model that has sold 13 million units worldwide, Renault has today renewed its best-seller with the introduction of the new Clio. 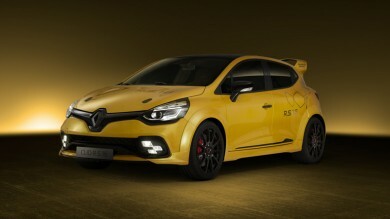 Monte Carlo - Monaco’s famous Grand Prix circuit is the site for a first look at a new concept car driven by Renault Sport Formula One Team’s Kevin Magnussen today. 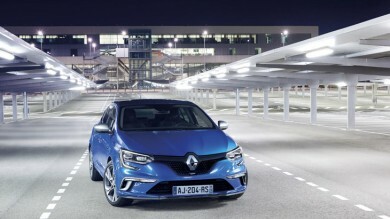 By choosing Monaco, Renault Sport makes the link between Clio R.S. 16’ both around circuits and on ordinary roads. 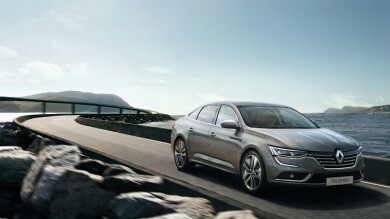 20 years after the launch of Renault Mégane, which has been sold over 6.5 million units worldwide, we are proud to introduce you to the New Renault Mégane, which stands out with its dynamic styling and distinctive lighting signature both at the front and at the rear. 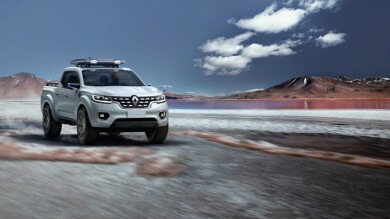 After Duster Oroch, we are today pleased to reveal, via a broadcasted press conference in Paris, our impressive show truck Alaskan Concept and our worldwide expert brand dedicated to buyers and users of Light Commercial Vehicles Pro+. 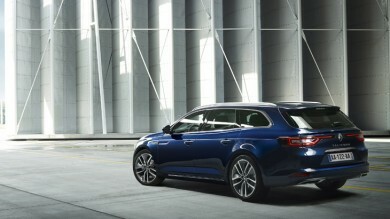 After the unveil of the Talisman saloon in July, discover now the very first pictures of our new large estate car which will surprise you by an unprecedented level of driving enjoyment! 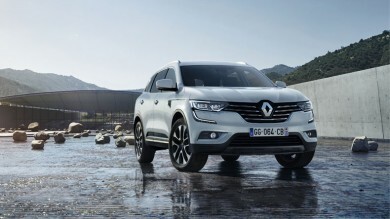 At Renault we are proud to share with you the first pictures of our new saloon Talisman, which was unveiled today, 6 July, by Carlos Ghosn - CEO of Renault Group and Renault and Laurens van den Acker, Design - SVP Corporate Design, during a press conference taking place at Chantilly, near Paris.